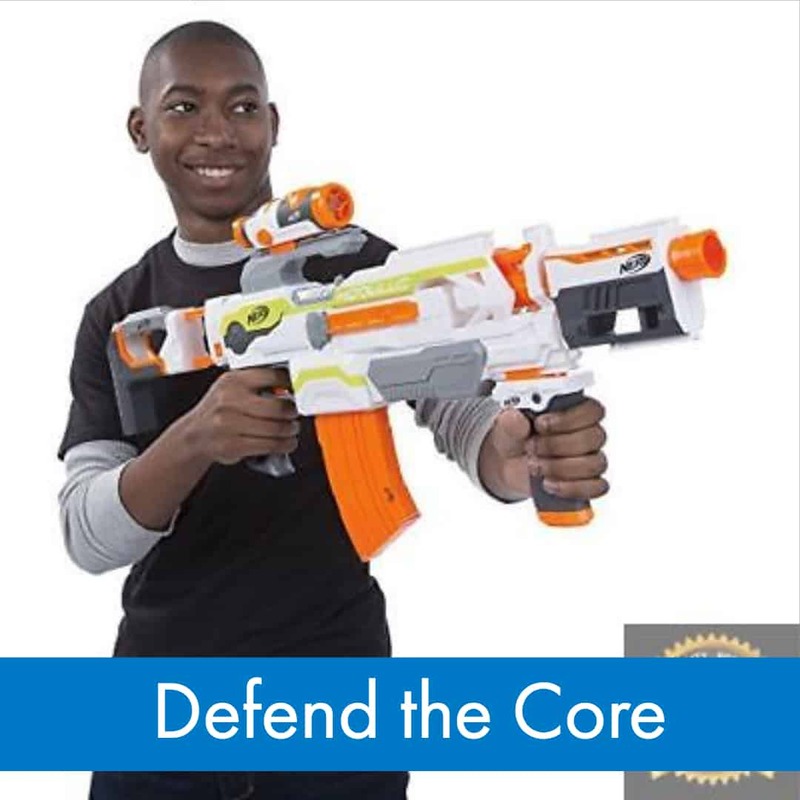 Although Nerf blasters can be fun to play with on their own, there are some times where you need to add something new to the mix. 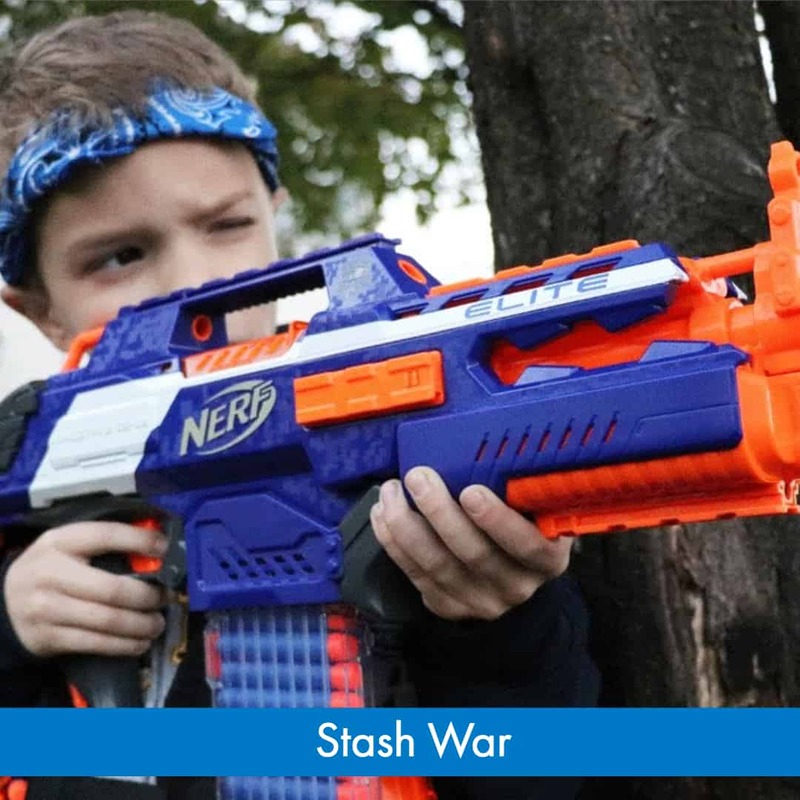 Nerf war games are the perfect way to add some excitement in a pinch! However, creating your own can be difficult. 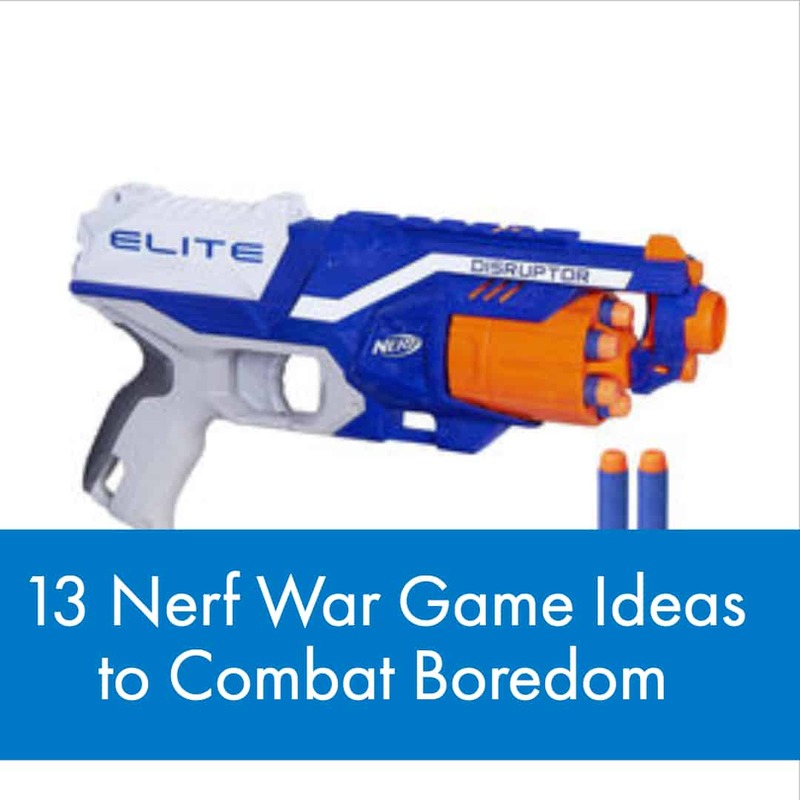 If you are trying to spice up your Nerf fun, here are 13 Nerf war game ideas to combat boredom. 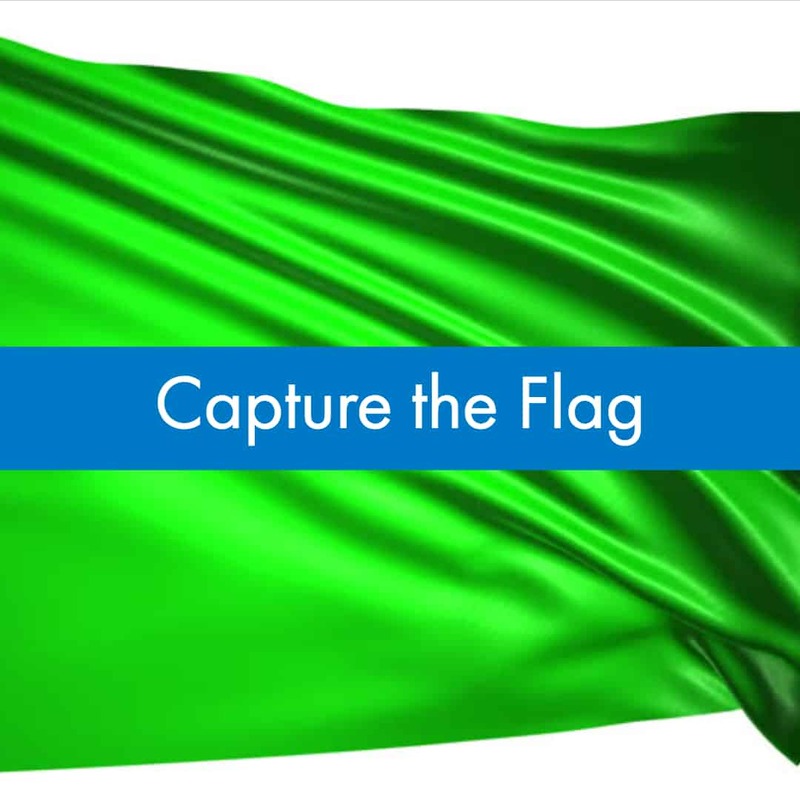 This is a really fun nerf game - Capture the flag is a traditional war game consisting of two different teams who are given a colored flag to protect. While protecting their own flag, the goal of the game is to make it to the other team’s are and to make it through their defenses to seize their flag. The game typically ends after one of the team has seized the opposing team’s flag only once. 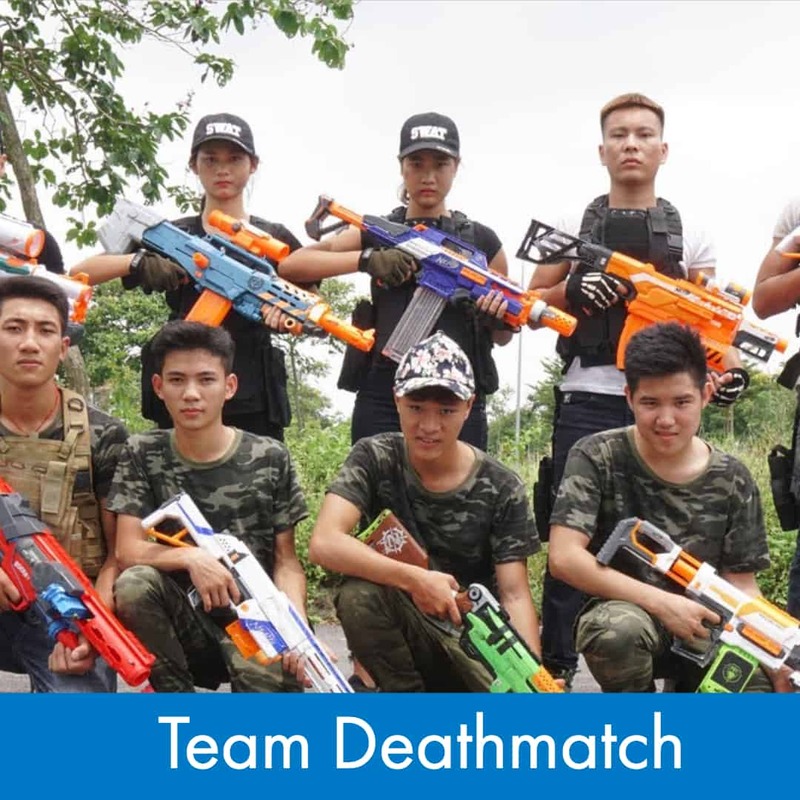 Another popular Nerf war gun game, team deathmatch is a game in which all players split themselves into as many teams as they would like and then set out to defeat all members of the opposing team. Whichever team is left standing are the winners of the game. The more teams and players that you have playing, the more interesting it gets. You can even add friendly fire rules to make things really exciting! There are a few videos you can check out on youtube of teams participating in Deathmatch that should get your creative juices flowing. 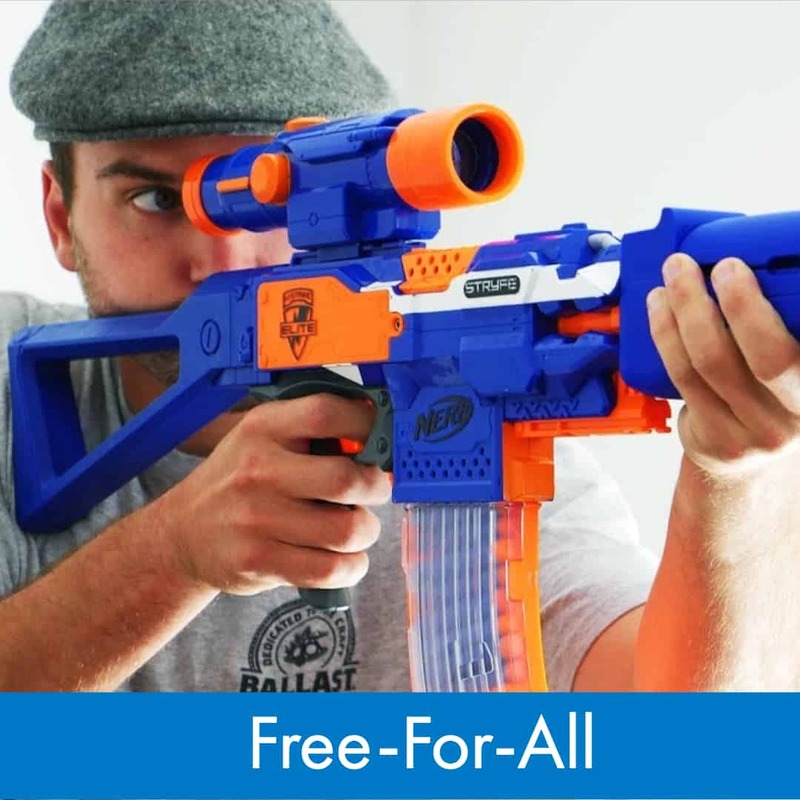 Probably one of the most common Nerf war party games you will come across during a Nerf war, free-for-all is very easy for everyone to play. A free-for-all is a basic game in which all players have the objective to eliminate each of the other players in the game. There are no teams or alliances, only yourself. You can always apply more rules to the game but these are the basics. 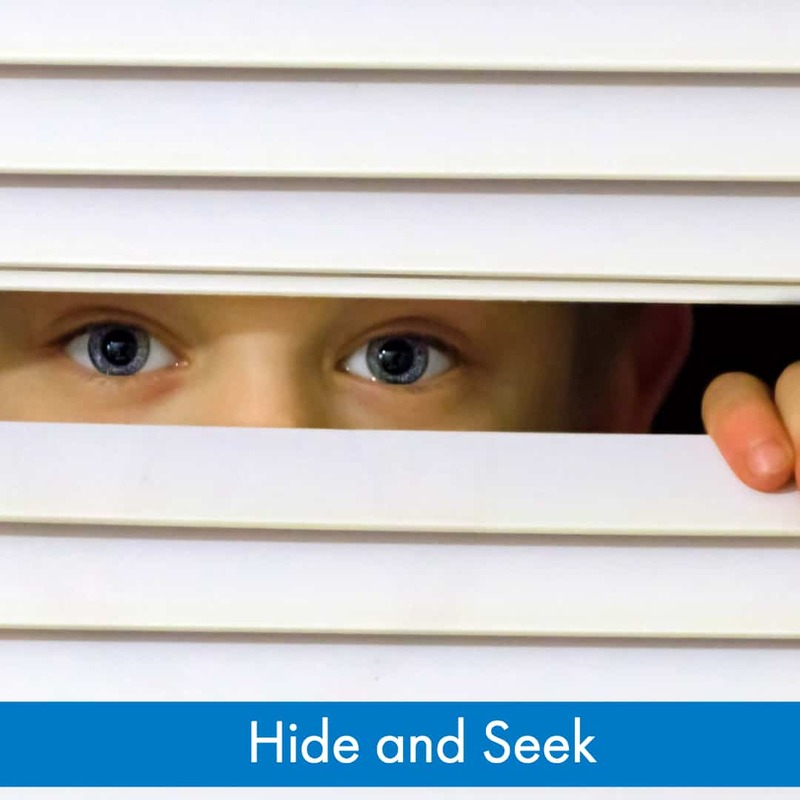 There are two different versions of hide and seek that can be played during Nerf games. The first version of hide and seek consists of two different teams, of which one team is a seeking team and the other is the hiding team. A head start is given to the hiding team who must find a hiding place within the given amount of time. The seeking team then attempts to find the hiding team and eliminate them. The hiding team is given guns and is also trying to eliminate the seeking team when they are found by them. The second version happens when all players are sent out into an area without guns. Their goal is to find the hidden guns and ammo concealed throughout the area and to eliminate all other players on the field before they have a chance to get their own weapons. 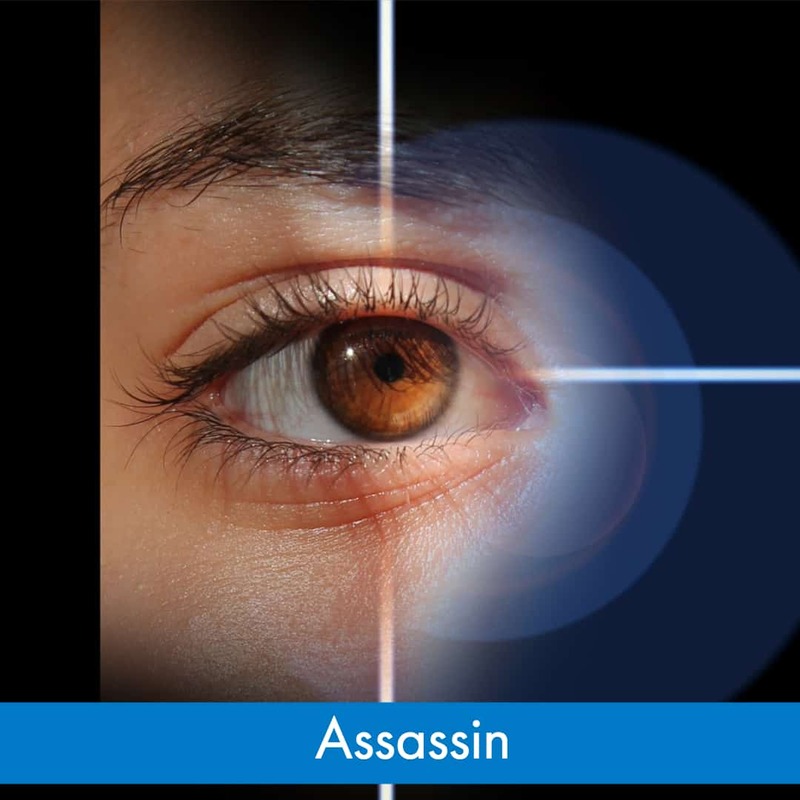 Assassin is very much like capture the flag, except for the fact that the target is a person rather than an object. Each team assigns one person who is the target for the other team and this target is given a single-shot blaster. The goal of this game is for each of the teams to assassinate the other team’s target. The game ends when one of the targets is assassinated or when the decided time limit ends and both team’s targets manage to make their escape. If you’ve ever heard of the Hunger Games, this game might sound pretty familiar. In Stash War, all players are split into two separate teams. At the beginning of the team, all of the Nerf products are placed in the center of the playing zone in a large stash. Both teams stand on opposite sides of the stash and wait for a referee to blow the whistle. Once the whistle is blown, all players must rush towards the stash to try to grab as many weapons as possible. The game then commences and turn into a team deathmatch type of war. This game is really easy to play and super fun. Split all players into two teams and begin trying to shoot players on the opposite team. Once a player on the opposite team is shot, they must freeze until someone from their team shoots them and releases them from being stuck. This is two different games but they both share similar qualities, which is why they are combined in this heading. 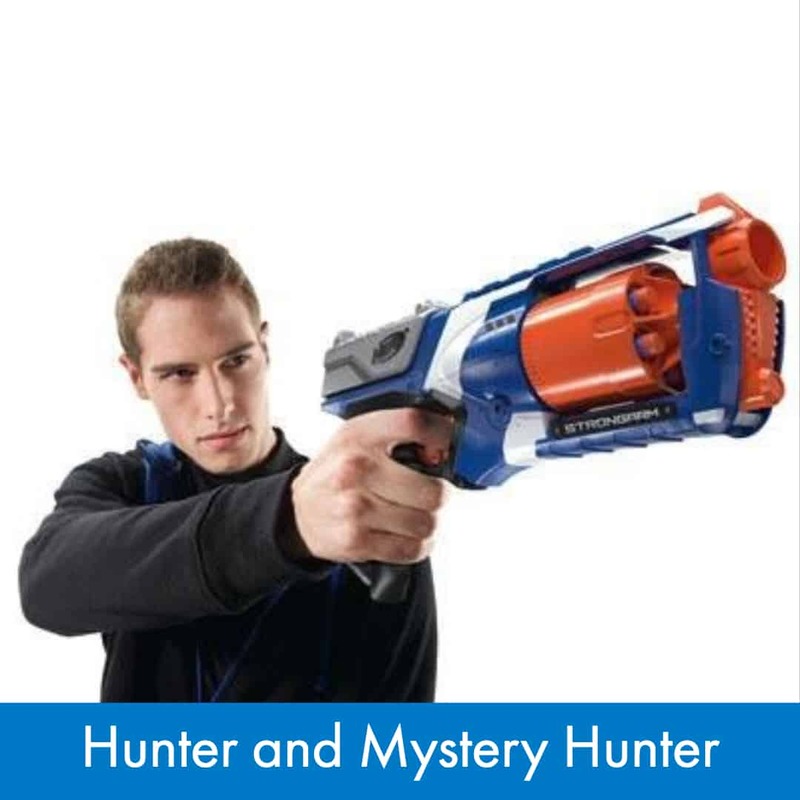 Hunter is a game in which one player is given any multi-shot blaster and the rest of the players are only given single-shot blasters. If you are the hunter, the goal of the game is to eliminate all of the prey, who only require one shot to eliminate. If you are the prey, the goal of the game is to survive and eliminate the hunter, who requires five shots to eliminate. Mystery hunter is the same game except for the fact that no one knows who the hunter is in the beginning. Before starting the game, each player is given a folded piece of paper. They are then told to spread out across the field and open up their papers. All except one of the papers will be blank. The one that isn’t, which will have a red dot, indicates that the player with it is the hunter. When the game starts the mystery hunger will then begin going after all of the players. You will not know who the hunter is until they begin firing their first shots and by then, it might be too late. Although defend the core doesn’t require you to shoot other players, it is still quite a fun war game. In defend the core, multiple teams are given a bucket or another circular object with a hollow center to place in front of them. When the game commences, each team’s goal is to shoot as many darts into the other team’s core. At the end of the game, the team with the least amount of ammunition in their core wins. 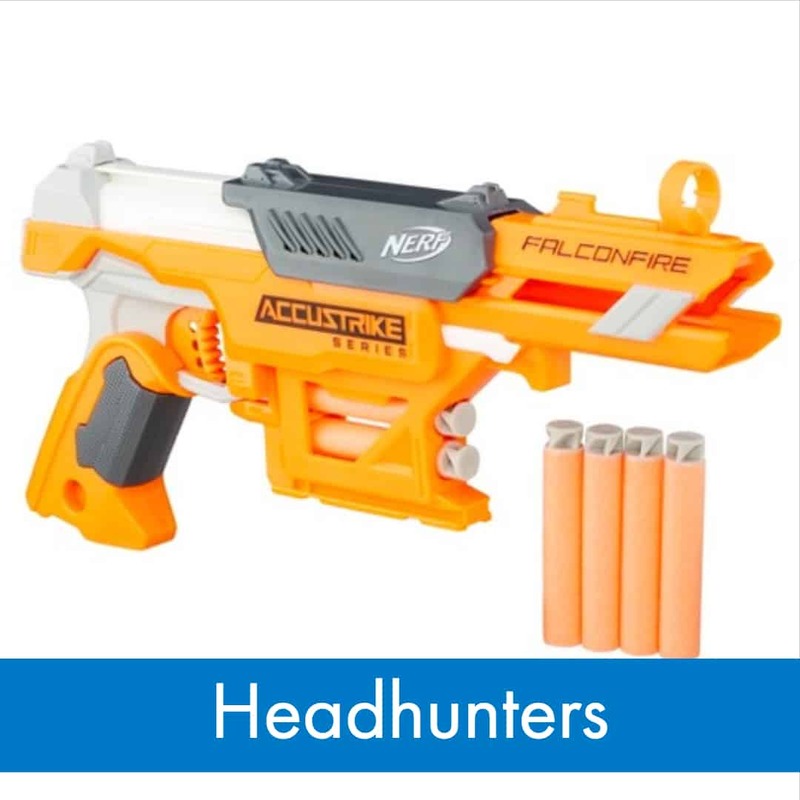 Headhunters is not necessarily a game but rather a type of rule that you apply to any game of your choosing. When playing headhunters, whether it’s in a team deathmatch type of game or any other game type, only head shots are accepted for eliminations and all other shots are ignored by each of the players. 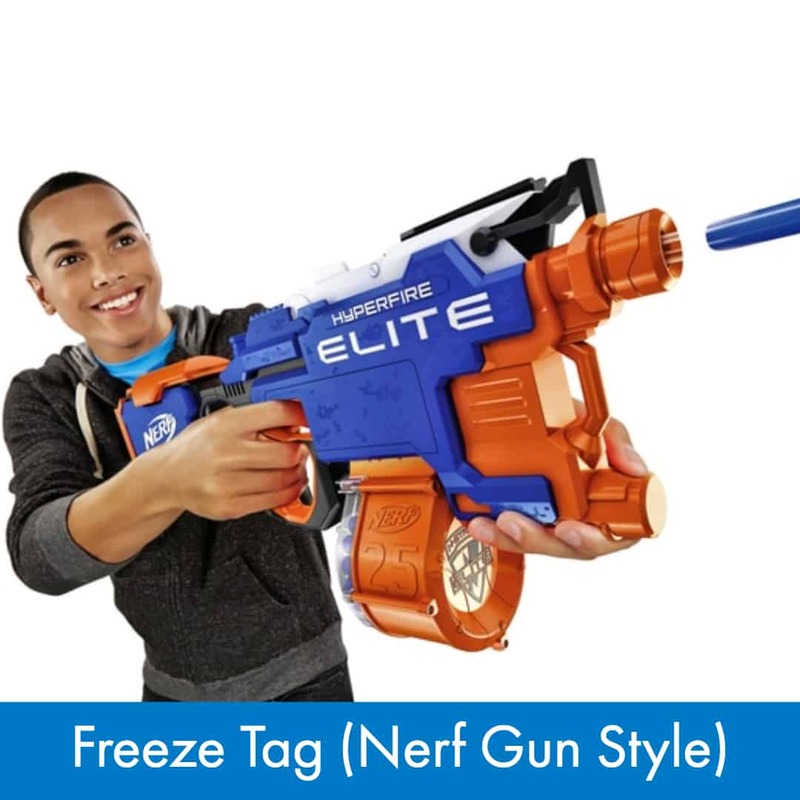 This makes it much harder to eliminate players on other teams when you begin your Nerf war. This is even more true if you are playing games like hunter or freeze tag! 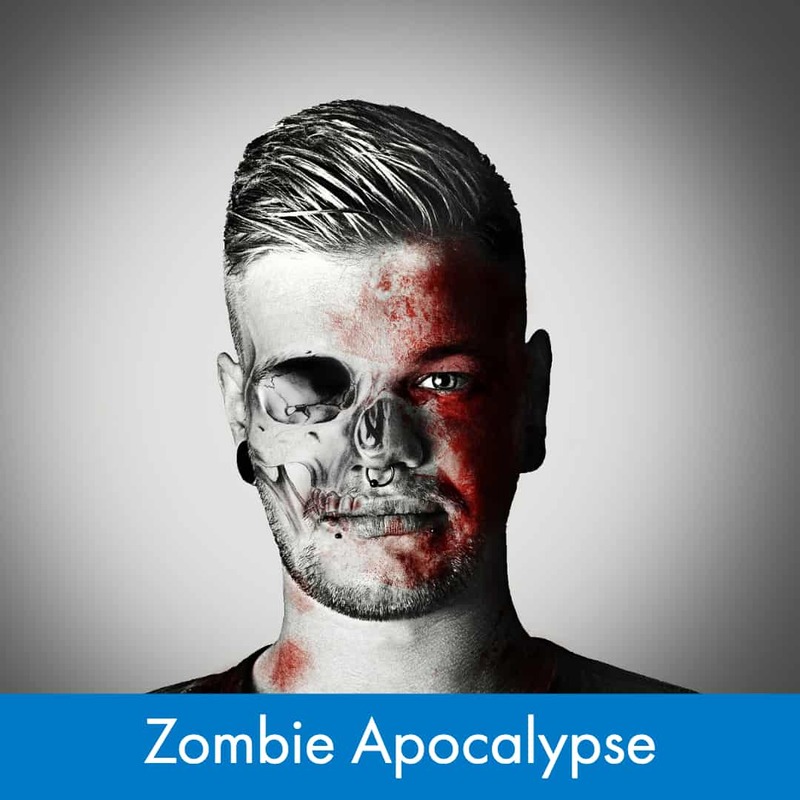 Zombie apocalypse is an extremely fun game for players who like to be challenged. In zombie apocalypse, players are split into two different teams. The first team, the humans, are given access to any weapon of their choosing. The second team, the zombies, are unarmed and must rely on their mental and physical skills to play. The goal of the game is for one team to eliminate the other. When a zombie touches a human, the human becomes a zombie and joins the zombie team. When a human shoots a zombie, the zombie is eliminated and can no longer play the game. When all players have either been eliminated or turned, the game is over. The gun game is a fun game that is similar to hide and seek but with a bit of an advantage for players in the beginning. 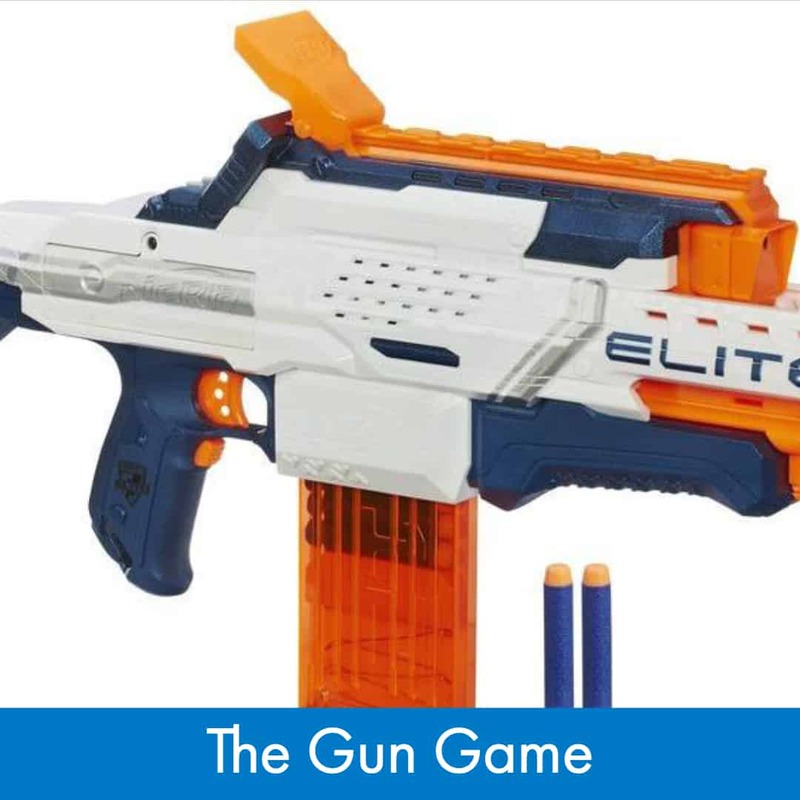 Each player begins with the game with a highly customizable gun designed to hold clips, a backpack, and three clips that are capable of holding up to six darts each. When the game starts, players will have to look all around the playing area to find hidden parts and ammo that help them to improve their weapons. The more ammo and attachments you have, the better your chance of standing against the other players. However, make sure to conserve as much ammo and customizations as possible. Resources are limited and you don’t want to run out before others have a chance to get to you. 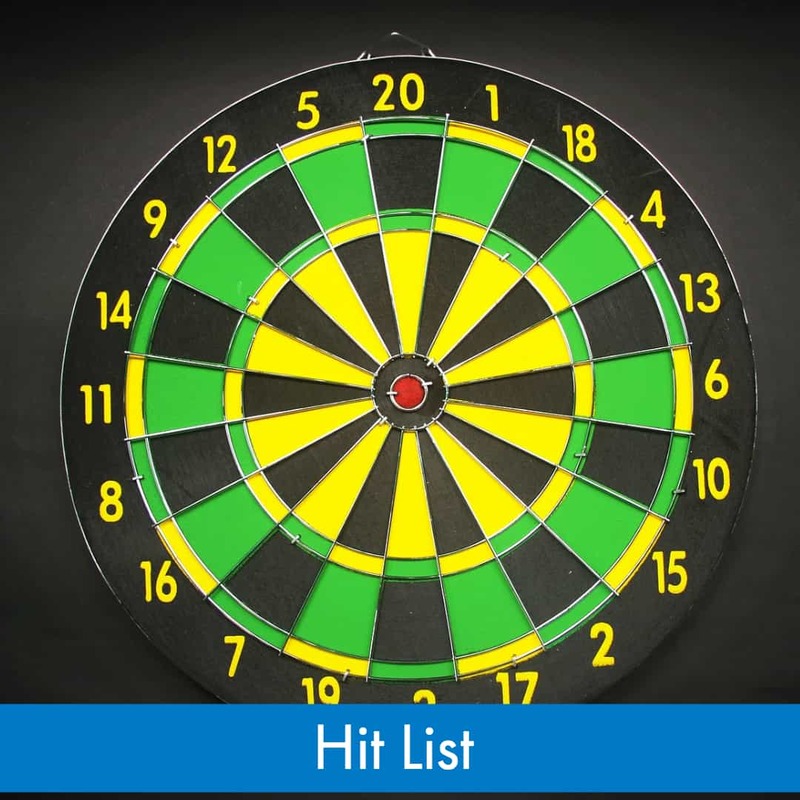 Hit list is a type of Nerf war game that is similar to assassin but with a twist. In hit list, all players are given a list that consists of all of the active players. Each of the lists has all of the players in a different order and each player with a list is required to eliminate all of the players in the exact order that is on the list. Only one shot is required to eliminate a player and you never know who is required to kill you. You may even find yourself being pursued by multiple people at the same time! Nerf war games are the best way to add some more fun to playing with more guns. Need more ideas to combat boredom? Here is a YouTube video that gives you even more fun-filled ideas!